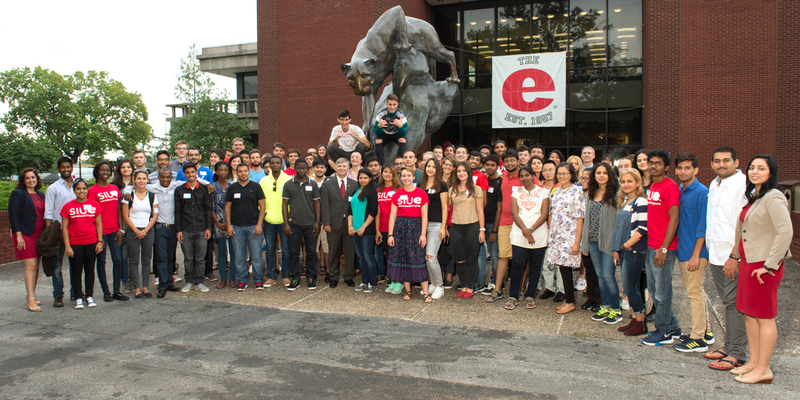 Southern Illinois University Edwardsville provides opportunities for students, faculty, staff, alumni and professionals to connect in positive mentoring relationships. These relationships enhance not only the lives of each individual person involved, but also strengthen the institution as a whole through networks of support. SIUE offers many more mentoring opportunities throughout the university, which you can learn more about in the SIUE Mentoring Programs Booklet.